We constantly optimize and improve the work of the program "RouletteMining". Here you can ask questions, show your current results. Подробнее: Discuss the work of the program "RouletteMining"
Special section "Hall of Fame". 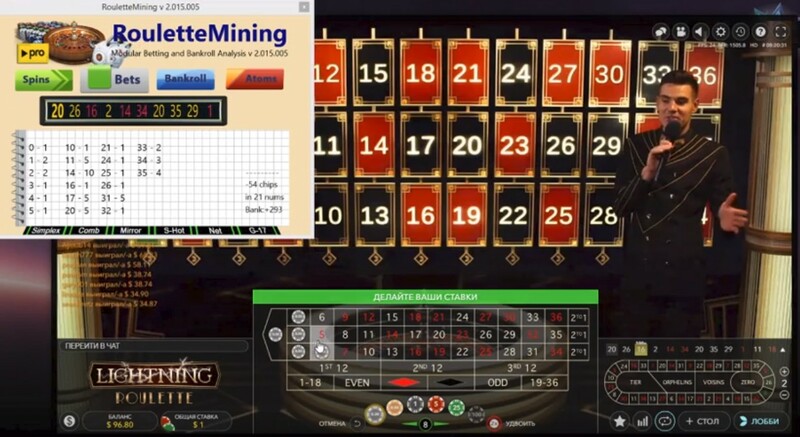 Here we publish our stories, when the program "RouletteMining" showed an excellent result in different casinos. It is desirable to add details of a successful game. All this will help other players achieve their goal.